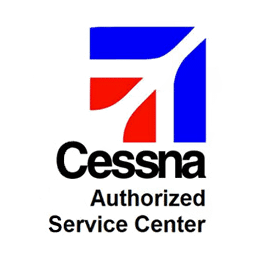 Services | Tennessee Aircraft Services, Inc.
We are an authorized Cessna Service Center and have extensive experience in all Cessna piston designs, specializing in the 182, 210, Columbia, and TTX. 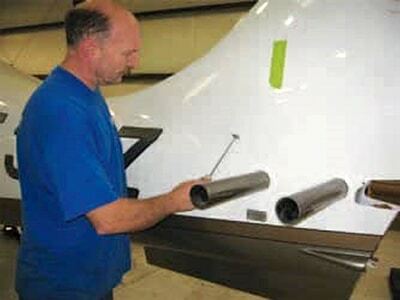 We now also include Cirrus service support. 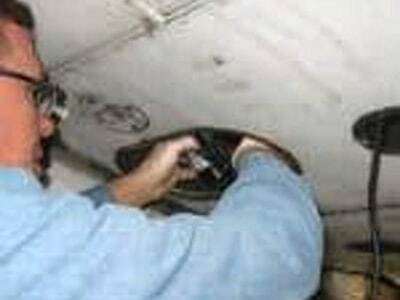 We offer PrePurchase evaluations at our facility and can also travel to other locations when our schedule permits. 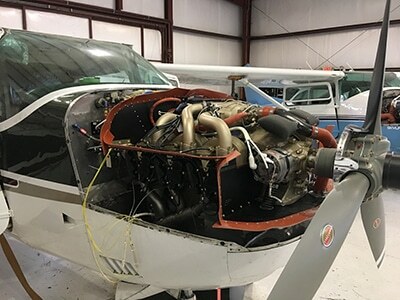 Vitatoe Turbo normalized IO-550 engine upgrade for the Cessna P210 and T210. Summit Aviation IO-550 upgrade for the 210 series. Please browse our Frequently Asked Questions to learn more.